Thanks Eliza. 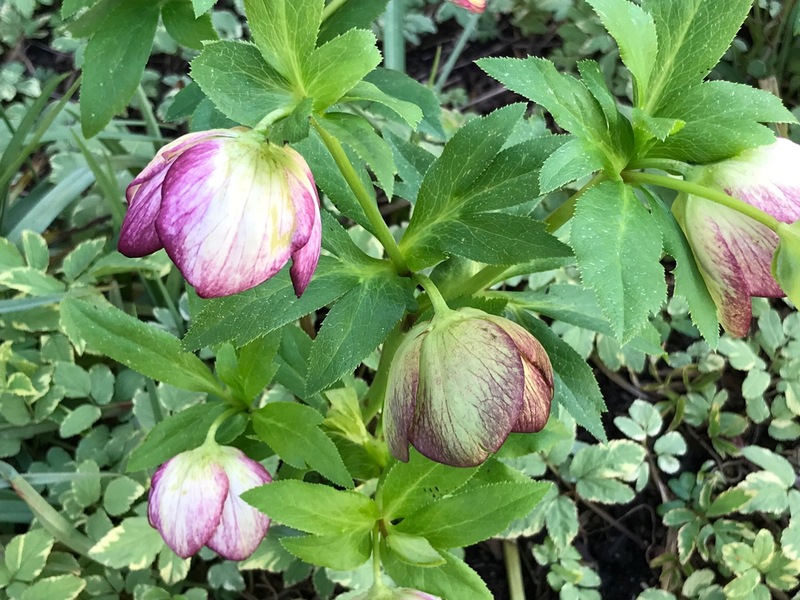 Sorry I don’t know a name for the speckled one, nor most of my hellebores. Yes, I’ll try to share some highlights from Art in Bloom. 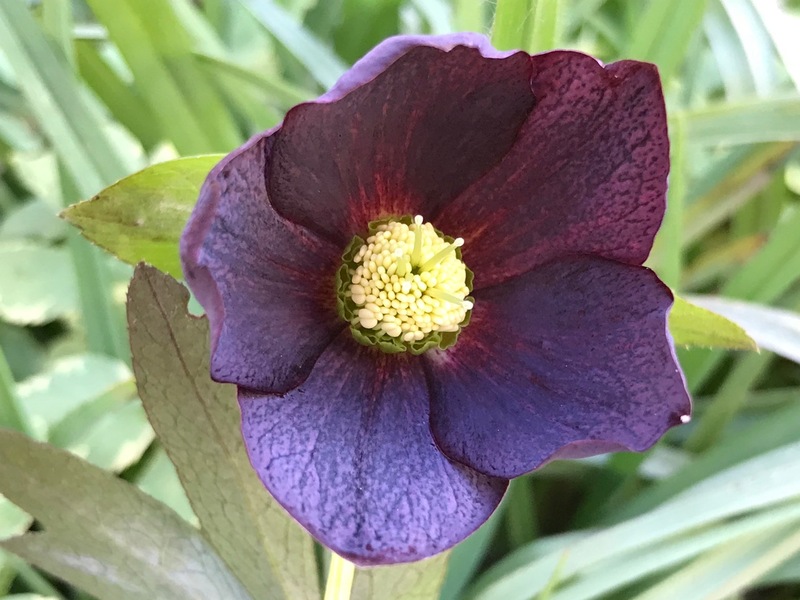 Oh my, you have a lovely collection of Hellebores! 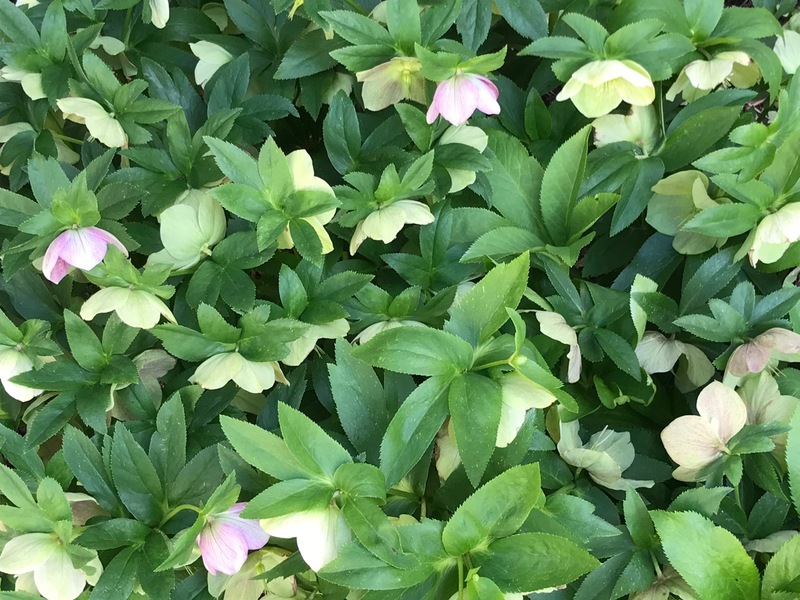 I have three clumps of H. orientalis, and when they bloom I feel the same way you do. We haven’t hit spring yet in S. Wisconsin, but next week looks promising. Yay! Thanks Beth. 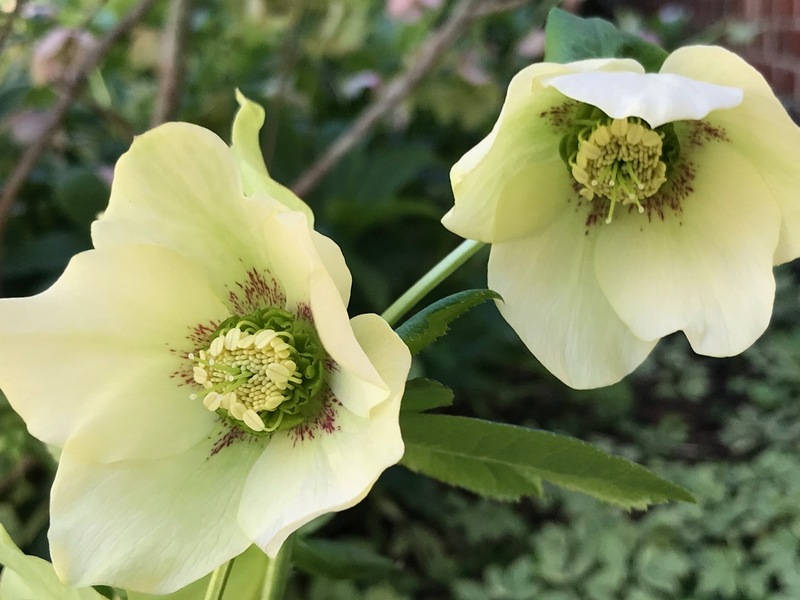 Hellebores keep on giving, don’t they? Glad spring is headed your way. Hi Cathy. 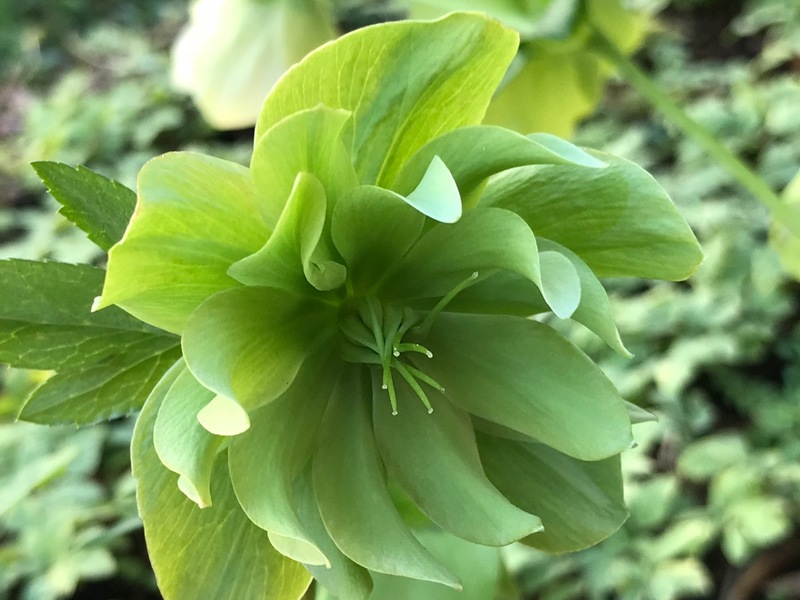 I love that pale green hellebore also. It’s a spring color. You are going to Art in Bloom. Lucky you! What a wonderful sight, Susie! 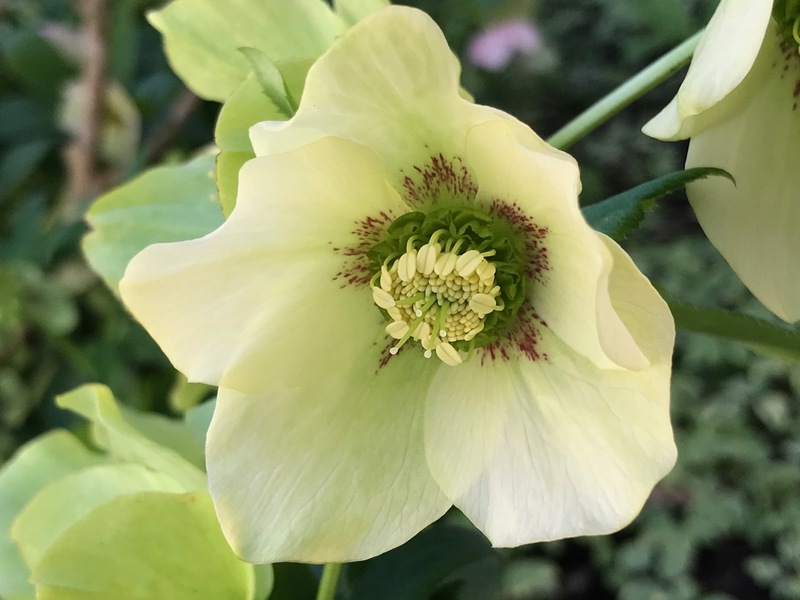 I love the pale yellow hybrid at the top of your post but the hellebores blushed with pink also caught my eye. 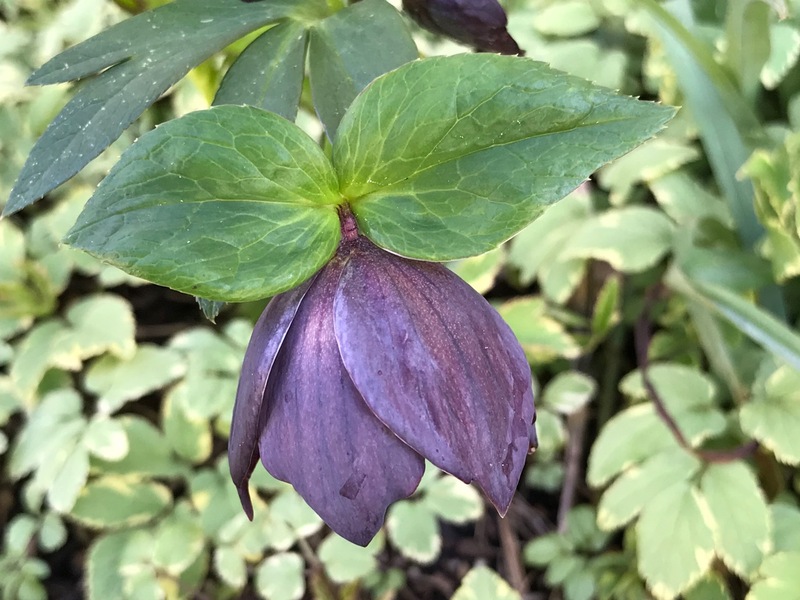 Hellebores seem to relish the cold, which perhaps explains by lack of success with them, especially this year. Enjoy your floral art works outing! 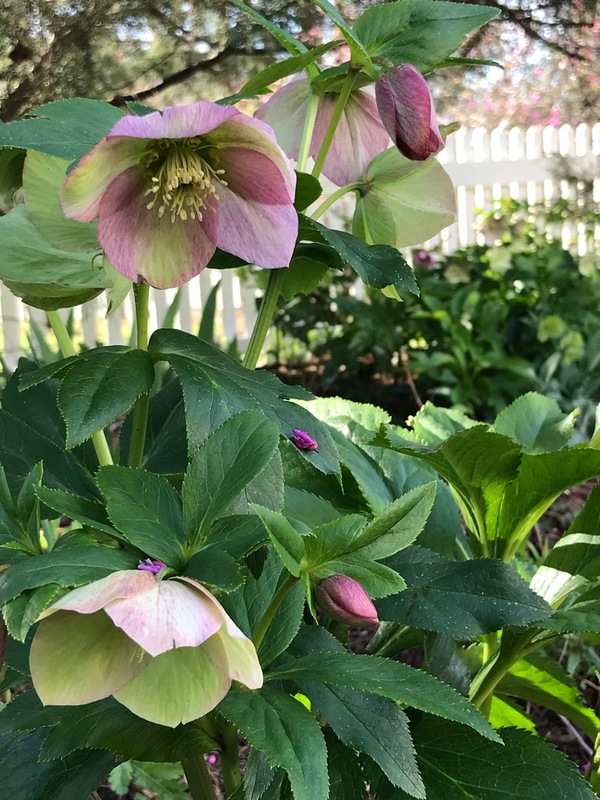 Yes, maybe the extra cold this year encouraged the hellebores. Art In Bloom was amazing as expected. Fun time. They still look better than we can grow them here. 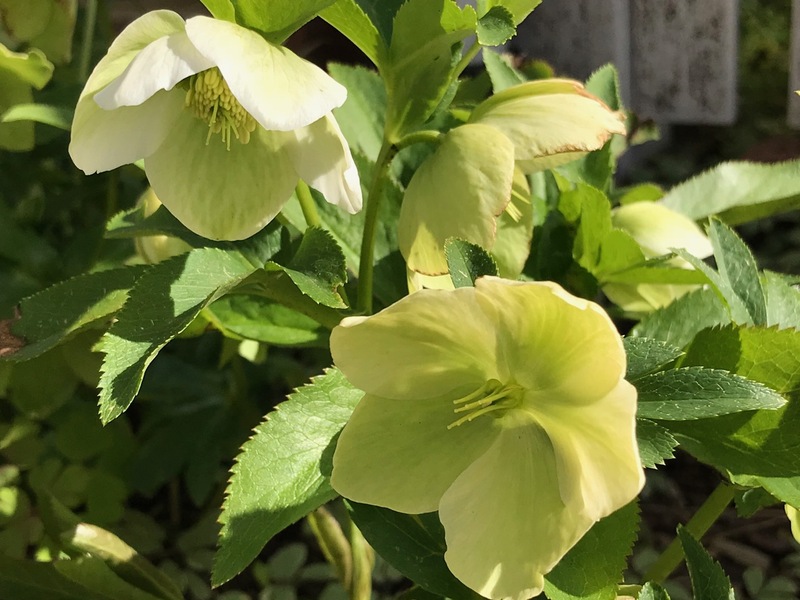 I do not know why hellebores are so unhappy here. They are weirdly popular because they survive under redwoods, but they never look as good as they do elsewhere. Thanks Tony. 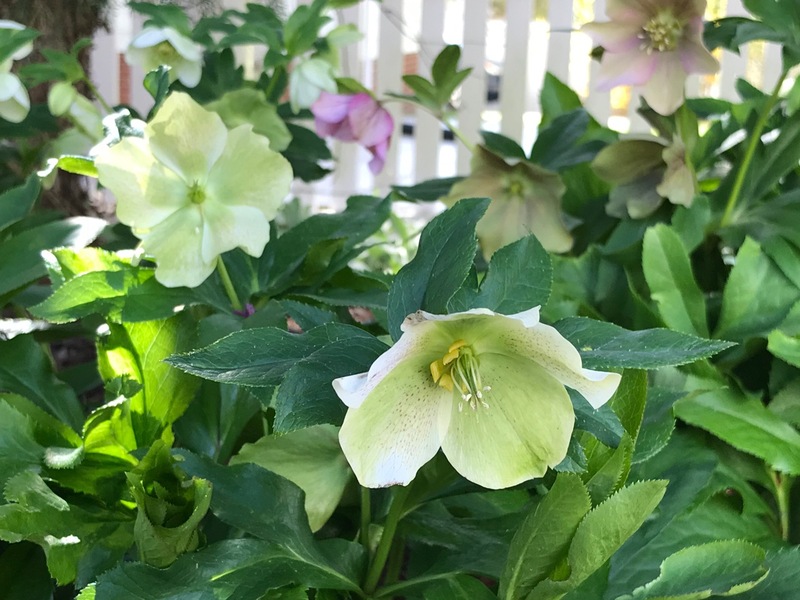 Hellebores are such a value plant as they bloom for months here. Thank you. The Art In Bloom show was great. 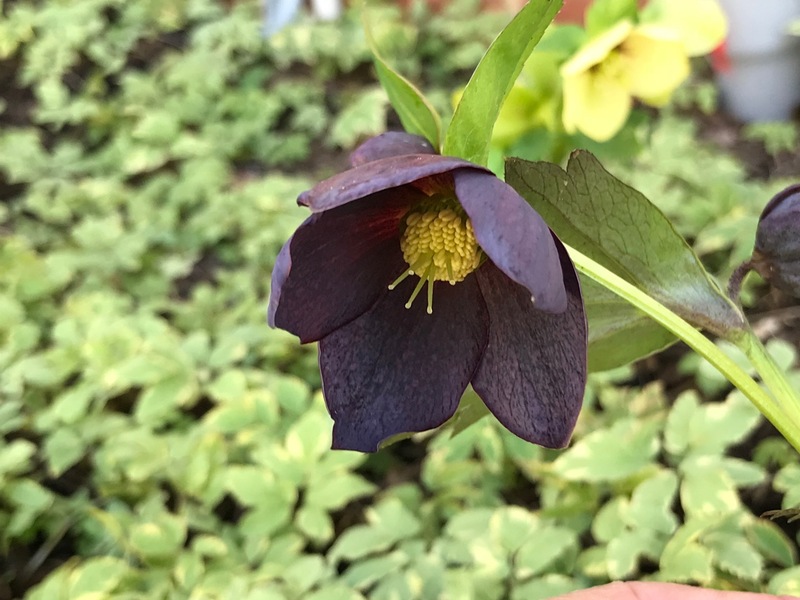 Your hellebores are gorgeous especially ‘Black Diamond’ – that’s to die for!!! You’re ahead on N. Thalia; maybe mine will be open for my vase on Monday. Thanks Christina, I’m really excited about ‘Black Diamond’–thought it wasn’t going to make it. Soon as my Thalia opened we had snow. They didn’t really get a chance to look their best, but they’re persisted. Mine are flowering now. 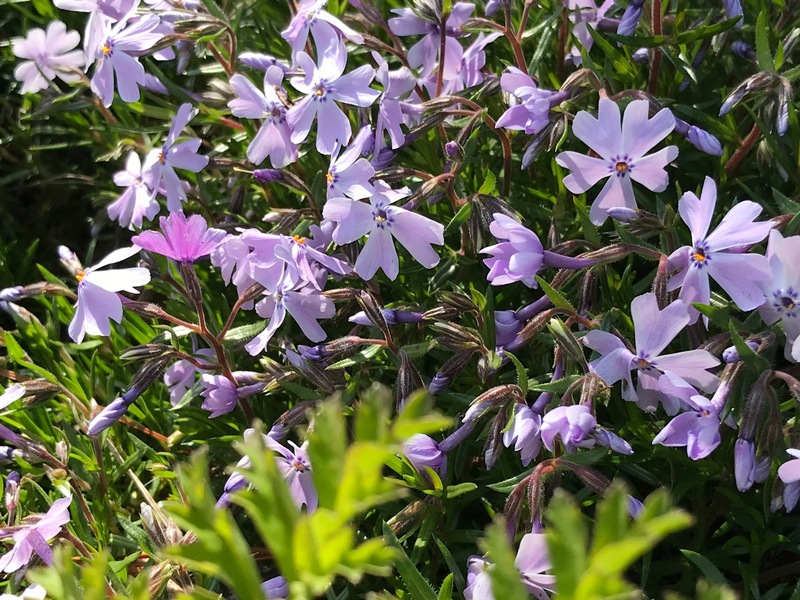 Nice thought that we have the same things flowering in our gardens. 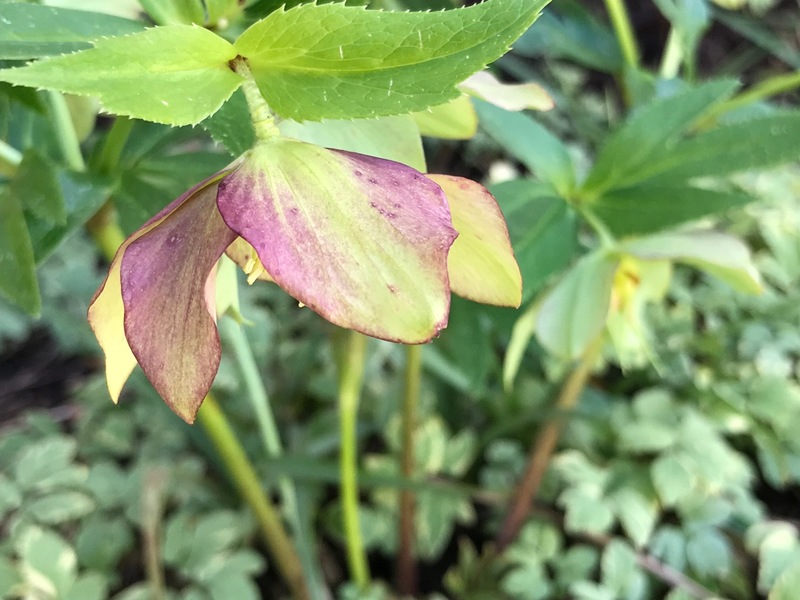 I need to go trim off the dead and tattered leaves off my Hellebores. I really like those cream-colored ones you have. 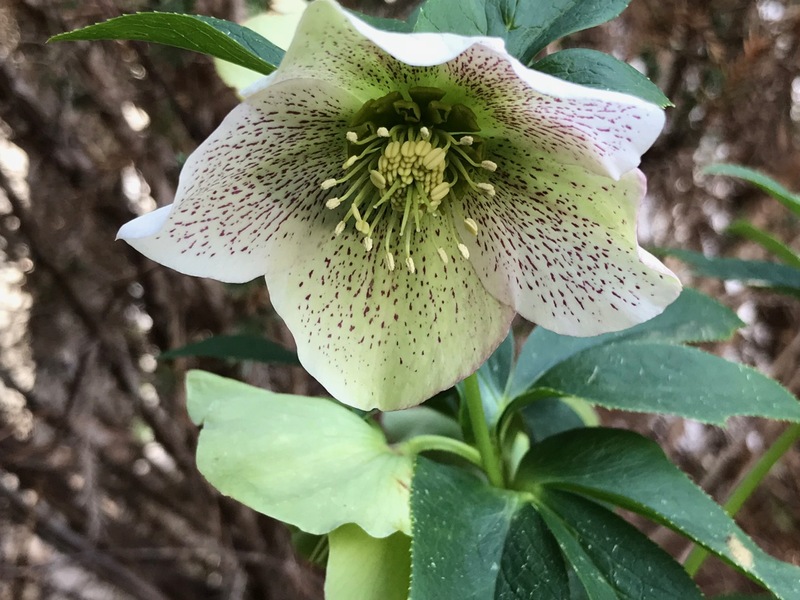 I trimmed the hellebores some weeks ago and now many are covered in fresh foliage. It’s a bit tedious to do if you have many, put on your Zen hat. They are so beautiful. I hope I have some left to flower this spring. 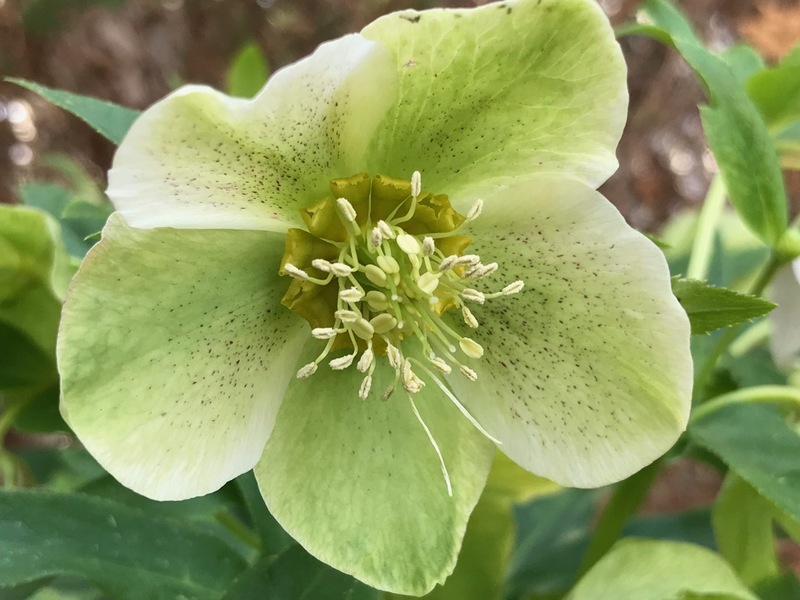 Our Hellebores that budded up in early February were eaten by squirrels. Thanks Pris. 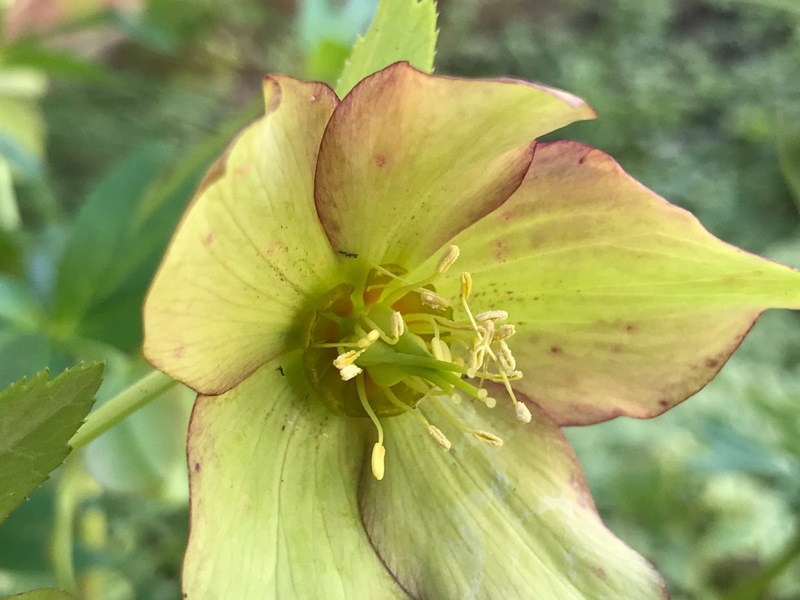 I didn’t realize squirrels would eat Hellebores. Fortunately the deer seem to leave them alone. What a nice show! 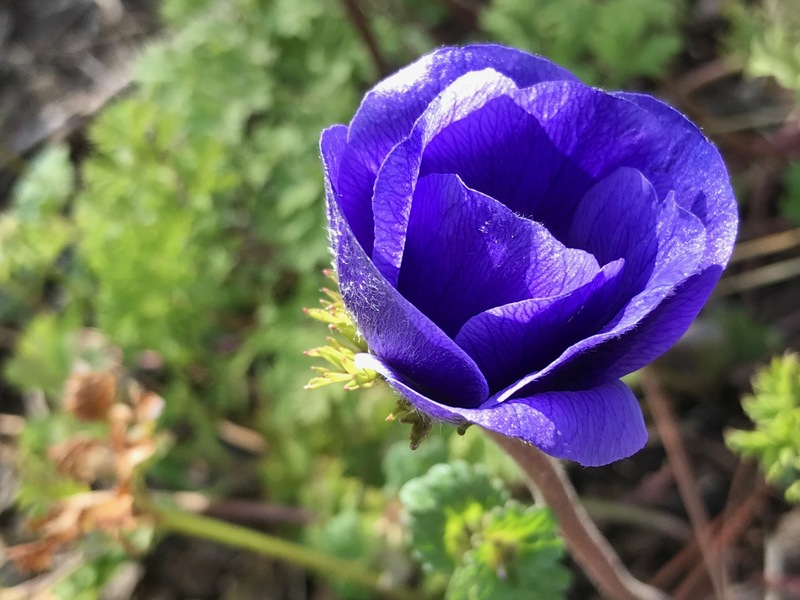 It’s exciting to see spring taking off for you, even if it is going in fits and starts this year. 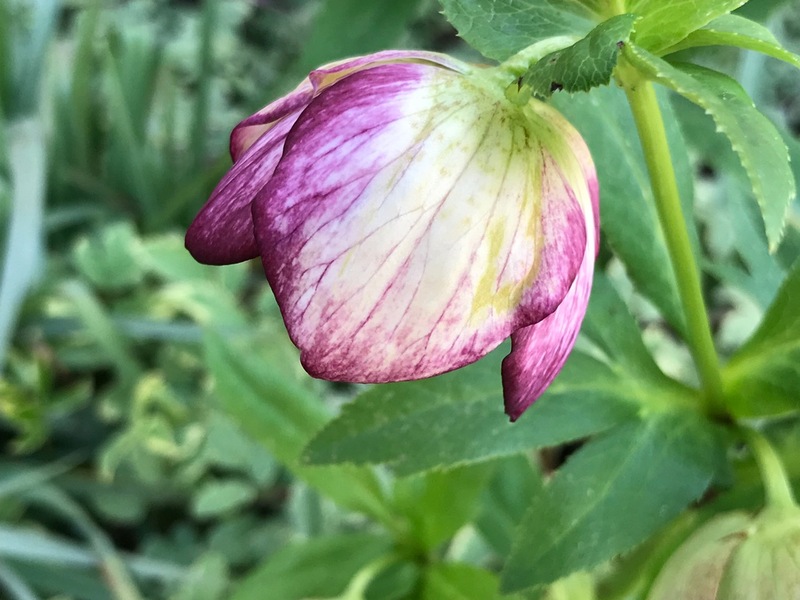 The hellebores are so intricate with their shading and speckling, I can’t wait to see mine finally come up. Thanks. Yes, hope you get to enjoy yours soon. 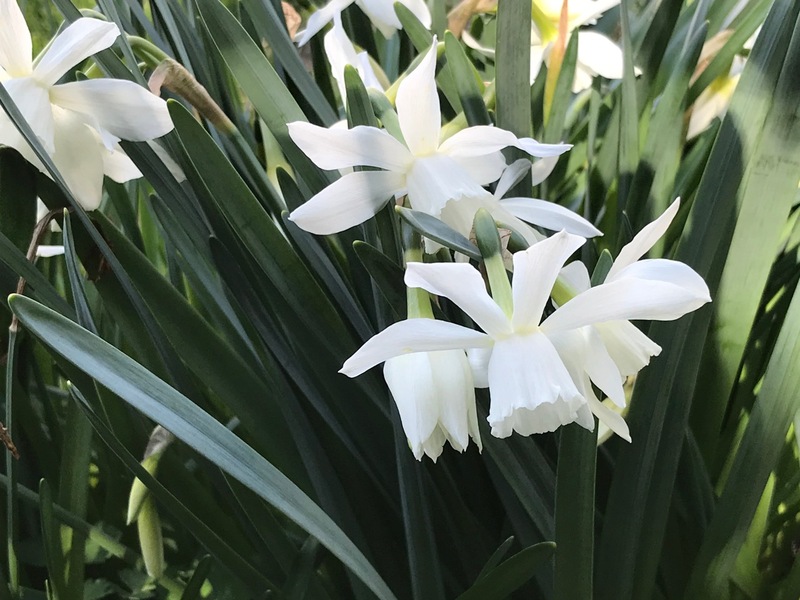 Winter is outstaying its welcome, but spring is edging in. Black Dimond certainly is a Dimond Susie. I agree Brian. So happy it survived.